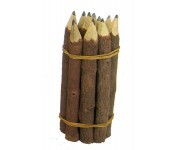 These fun 5" tall (approx.) 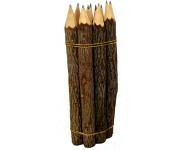 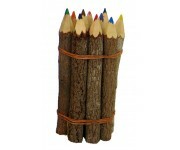 hand made wooden stick pencils come in a variety of assorted colors. 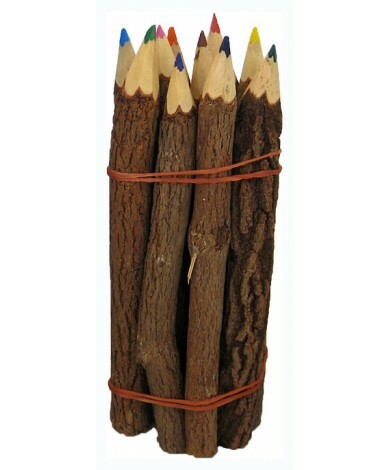 There are sold 10 pencils per bunch. 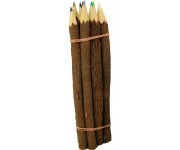 A great school or office writing tool supplies!